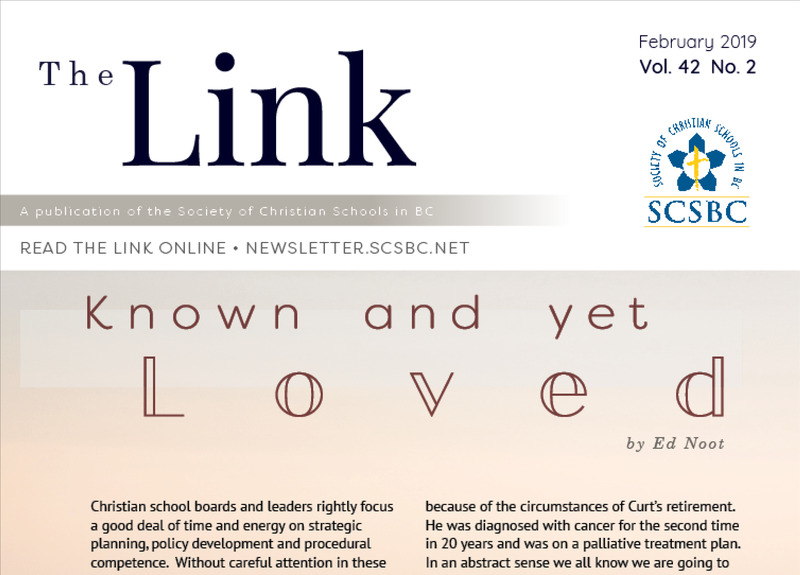 The Society of Christian Schools in British Columbia is a collaboration of visionary leaders and educators who strive to provide educational excellence to children in BC through independent schools. SCSBC is a not-for-profit organization funded by its member schools. We work collegially with a variety of non-member school and affiliated organizations, national and internationally, as we engage with the leading edge of best educational thought and practices. We work to support schools in providing quality formational learning experiences for every student, and to support diversity among learners. 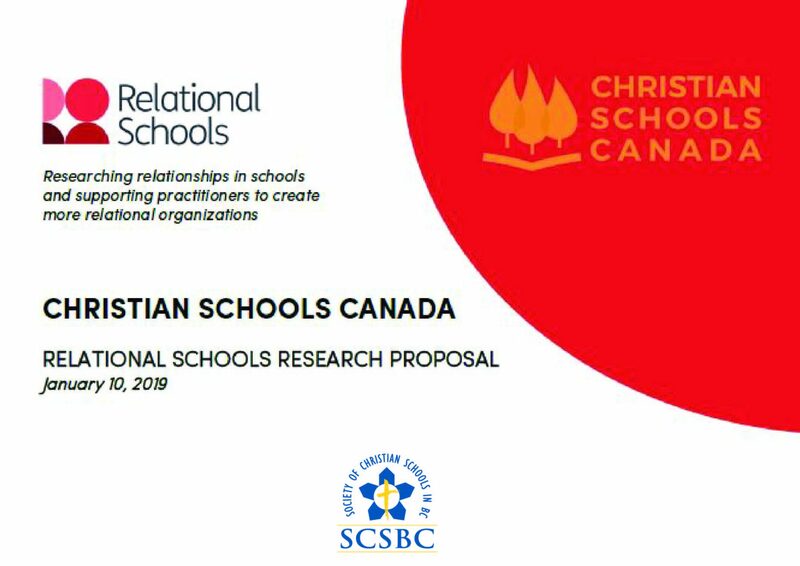 We work with schools to promote the integration of biblical worldview within curricular construction, pedagogical application and innovation, and authentic assessment practices, toward enhancing local learning design and implementation. Effective school leaders are visionary and are able to chart a course for the future of your school. They also have a key fiduciary responsibility and are able to make responsible financial decisions while enhancing the mission and vision of your school. We work proactively with school leaders and board members helping defining their roles and supporting them in their key tasks. Through the International Education Programs of our schools, students from other countries have an opportunity to study in Canada at a Christian school. 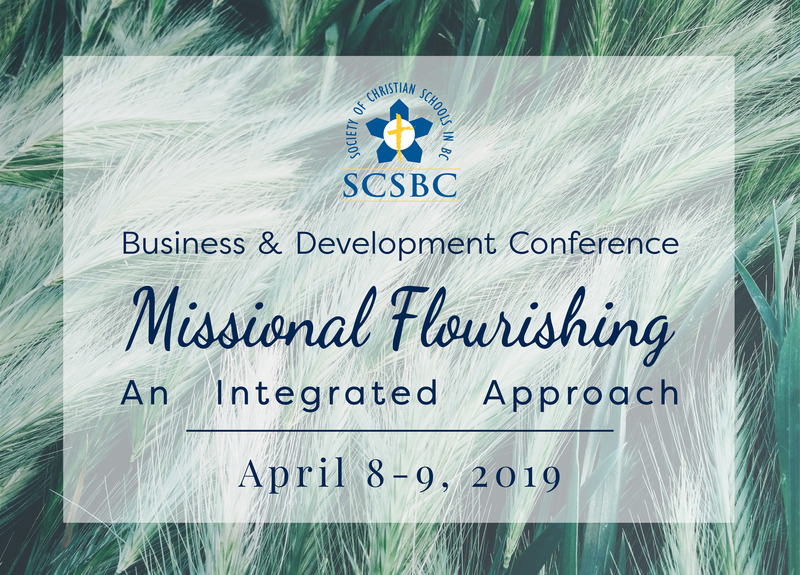 As well as providing this much in demand service, our SCSBC school communities benefit as we develop a global perspective that celebrates the diversity of the human family in the body of Christ. A healthy school happens by design. We are committed to helping your school thrive by supporting your school’s development initiatives, nurturing them as they take root and grow. Our goal is your school’s long term sustainability. We will help you develop strategies to share your vision and bring people into meaningful and committed relationships with your school. 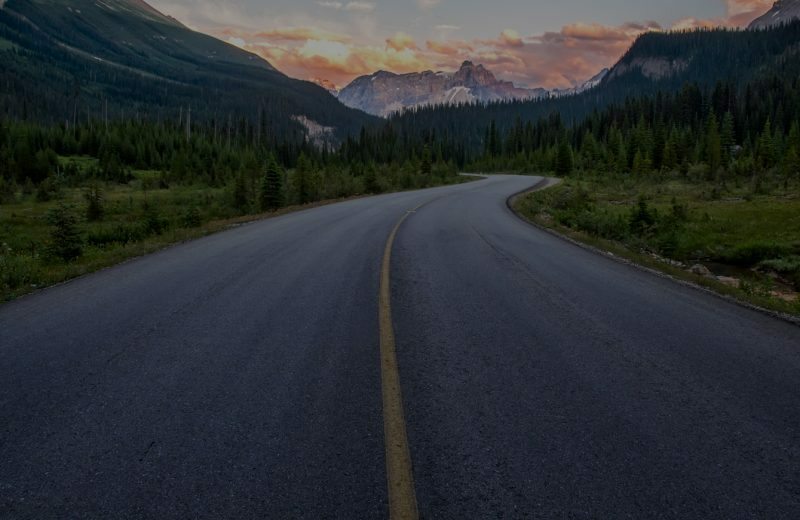 We serve and support over 100 Christian schools in Western Canada with products and services developed to assist schools with financial best practices, sustainability and reporting. We also conduct professional development seminars for school accountants, business managers, administrators, treasurers and boards. We help independent schools with strategies to develop, maintain and build capacity in career development programs so that they can generate revenue to finance programs and their students can receive graduation credits for completion of these programs. Our support includes resources, and templates for school use, implementation ideas and on-going support. Resource researching relationships in schools and supporting practitioners to create more relational organizations. Are you looking for one of our member schools? Find out who’s part of our community with this interactive map. ©Society of Christian Schools in BC 2019, All Rights Reserved.